HomeThai GirlfriendIs my Thai girlfriend allowed to visit the UK? 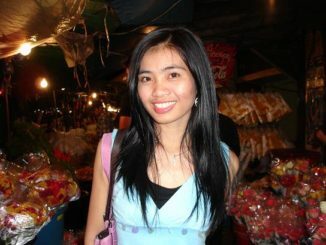 If you have been with your Thai girlfriend for any length of time, there is a good chance that you would like to take your Thai lady back to the UK to visit friends and family as well as show her more of your country and learn more about your life. In order to do this, she will need a UK Tourist Visa which will allow her to stay in the UK, usually for a period of up to 6 months. If this is something that you are thinking of doing, you will no doubt have heard all sorts of stories mainly from barroom barristers. The UK Tourist visa will need will need to be applied for at the British Embassy in Bangkok. It is important to understand that the person that the embassy is interested in is your Thai lady and not YOU. Yes, as her sponsor you will be taken into account but you are very much secondary in the equation. In fact, this is the most common reason why applications get rejected as there is far too much emphasis on the boyfriend and not enough of the Thai lady. Knowing what is and isn’t required can be complex so it is best to seek guidance especially if this will be the first time she has visited the UK. 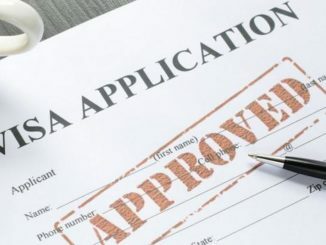 With the correct help, the visa application should get processed, however, you should also recognise that this is not a quick process and on averages takes around 4 weeks from start to end. The key will be to demonstrating that the relationship is genuine which can actually be harder than you may think but having a selection of photos together since you first met will certainly help. If you are lacking in evidence, her visa application is likely to take longer so make sure that you allow yourself plenty of time. Your Thai girlfriend will also need to have her fingerprints taken as part of the application and it is wise to ensure that she has plenty of money in her bank account so that if need be, for whatever reason, she could travel back to Thailand with her own money. This will be looked upon very favourably by the Immigration Officer. Let’s assume that your Thai girlfriend’s visa application has been successful. This visa will allow her to travel anywhere in the British Isles which includes England, Scotland, Wales and Northern Ireland. This visa will NOT allow her to travel to any other country, even those with the EU including the Republic of Ireland. Your Thai girlfriend will also need to return to Thailand once the 6 months has elapsed. You are not permitted to marry whilst he is on a UK Tourist Visa. 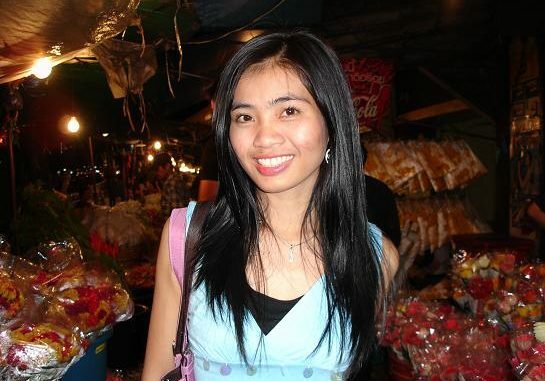 For this, she will need to make a separate application, again in Bangkok, for a UK Fiancée Visa. If you are interested in helping your Thai girlfriend apply for a UK Tourist Visa, then why not call us on: +66 (0)80 102 2328, +66 (0) 38 420 313 or +44 (0) 20 8133 8059, email us on: info@thaivisaexpress.com or alternatively contact us via our website?